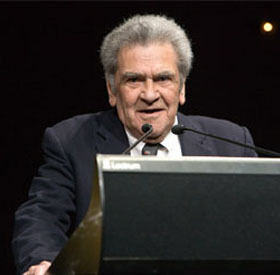 Dr Charles "Chicka" Dixon dedicated his life to the fight for basic human rights and justice for Aboriginal and Torres Strait Islander people. 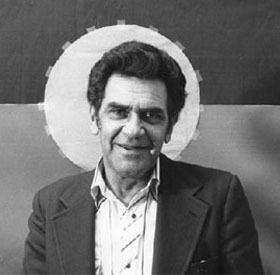 The Chicka Dixon Institute for Social Change was established by Chicka's daughter Rhonda Dixon-Grovenor to honour her late father Dr Charles "Chicka" Dixon who during his lifespan from 1928-2010 fought for the Social Justice and Human Rights of his people the Aboriginal people of Australia. Dr Dixon believed that everyone had the right to be treated as equal no matter what their status. He was also a great believer in the importance of gaining a good Education which you could then use to help empower your community. An Australian Aboriginal activist and leader.